October 17, 2018 – In October, Patrick Sikana joined VillageReach as vice president. 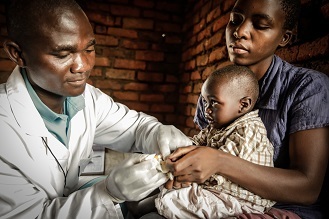 In this Africa-based role, Sikana is responsible for the strategy, oversight and growth of VillageReach’s portfolio of health care delivery solutions aimed at increasing access to quality health care at the last mile. Sikana brings 20 years of experience in health and development to VillageReach. He has led successful, high-impact implementations of programs in public health, education and livelihood interventions working with the UN and six international NGOs in Southern, East and West Africa, as well as South America. Most recently, Sikana was the Regional Programme Director at Aga Khan Foundation (AKF) East Africa where he was responsible for the overall development and management of all AKF programmes in East Africa. Through his leadership, the strategy development and quality of programmes led to high-impact outcomes across the organization’s various initiatives in the region. Sikana was based out of AKF’s Regional Office in Nairobi. 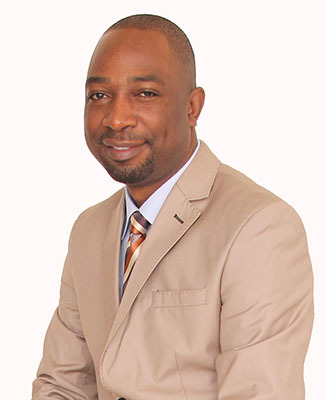 Sikana holds a Master of Public Health from Lund University, Sweden, a Master of Development Studies from the Institute of Social Studies in The Hague, Netherlands and a Bachelor of Arts with Education from the University of Zambia, Lusaka, Zambia. He will be based in South Africa.